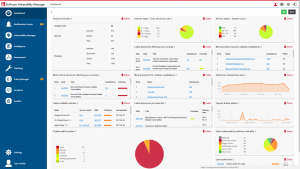 Software Vulnerability Manager is a powerful vulnerability assessment, patch management and vulnerability intelligence platform. It enables IT Security and IT Operations to identify and track potential vulnerabilities in applications and remediate them. SecOps teams are enabled by verified intelligence from Secunia Research, vulnerability advisories, accurate assessment and security patches for operating systems, applications and more. All of this from a single console, taking away the headache of managing various operating systems, a raft of applications and a plethora of devices. Security and Operations teams are able to respond to new threats accurately and faster with a collabrative approach. Security teams are resonsible for ensuring the integrity of information assets and responding to security alrets and incidents. Operations teams are responsible for the availability of systems and the performance of those systems. Patching falls between the two streams as it impacts both security and operations. Therfore, a collaborative approach is needed for effective management of software and hardware vulnerabilites. Implement vulnerability management policies and remediation workflows to secure your organisation. Drive processes from start to finish to ensure SLAs are met. 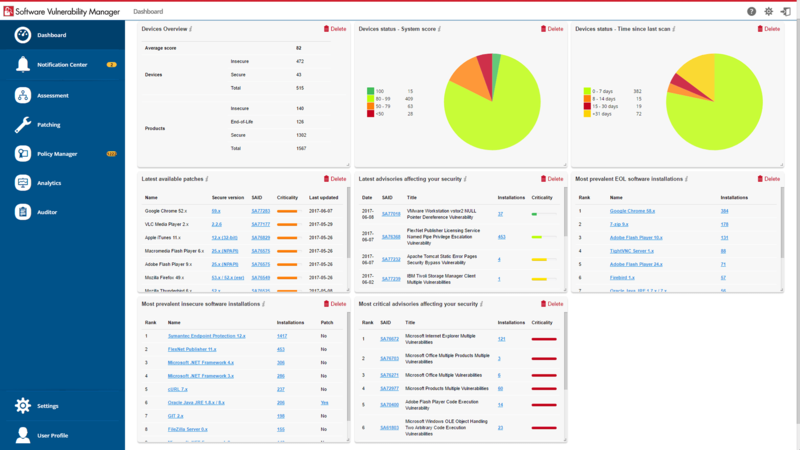 Integrates with ServiceNow and BMC Remedy for tracking vulnerabilities from the advisory right through to remediation. Fields with an * are mandatory. By submitting this form you are agreeing to receive additional communication from emt Distribution Pty Ltd. Leverage the verified vulnerability intelligence from Secunia Research, and stay on top of software vulnerabilities that impact your business. Secunia Research and Assesment results allow you to track, drive and complete remediation efforts, effectively reducing your exposure to hacks. 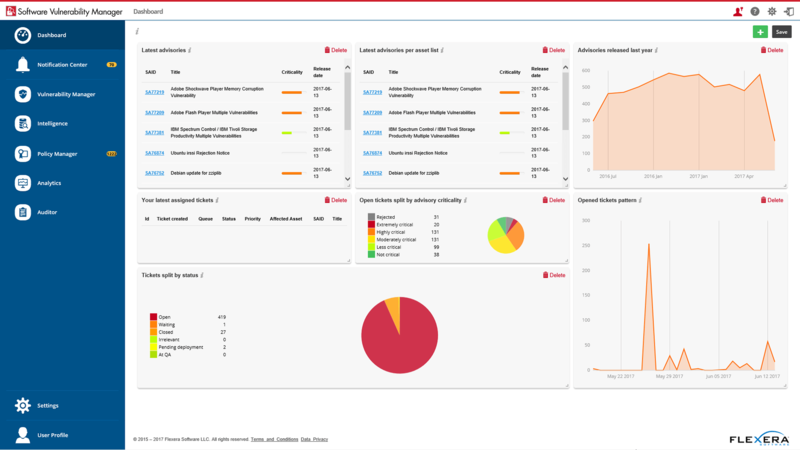 Get advisories, alerts, tickets, reports and visibility into software vulnerabilities AND security patches so you can react faster and more efficiently. Focus your vulnerability research, news and alerts on the products that matter the most. Determine patch priority based on verified criticality, configure and publish patches to WSUS and SCCM for non Microsoft applications. Configure a patch once, and future updates are automatically prepared. Continuously asses your exposure, with intelligence on more than 20,000 vulnerable applications. Like to see Software Vulnerability Manager in action? The best way for you to see how SVM can help address your vulnerability and patching needs, without trialing first, is for us to show you. Request a walkthrough or demonstration of Flexera SVM by emt Distribution today. Learn about the benefits of Vulnerability Management in keeping your business secure from cyber threats. Vulnerability Intelligence plays an important part in this and Secunia Research by Flexera Software produces the vulnerability intelligence that allows their customers to stay secure.